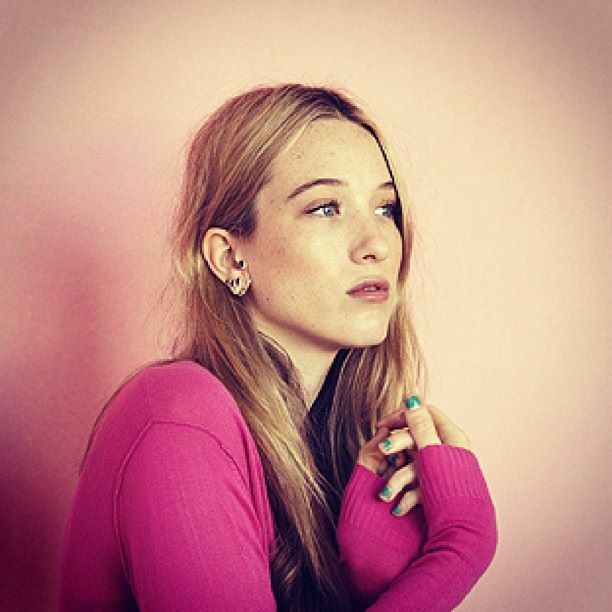 Solo a/k/a Sophie Lowe is an actress turned musician, which automatically makes people skeptical. So few actors and actresses can successfully and credibly switch from the screen to the studio. Solo quickly alleviates any doubts about her musical chops with her single, “Dreaming.” Slow and steady, “Dreaming” is an indie pop songstress track akin to anything you’ll find from the likes of Lykke Li. There’s a simplicity to “Dreaming” with its murky undertones and subtle country hook at the chorus. Guiding the track is Lowe, whose voice is not forceful as though she is trying to convince you she is a singer. She sings as though she doesn’t even care. Now that’s a true musician. Enjoy.